Five males and one female were injured in the incident, which occurred at about 5.30am. 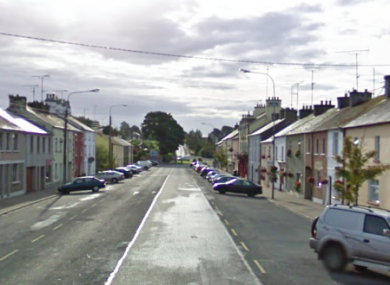 GARDAÍ IN CAVAN are investigating after six people were injured in a serious crash this morning. Six people were injured when the vehicle they were travelling in collided with a fence at Rantavan in Mullagh, Co Cavan. One of the males involved was taken to the Mater Hospital in Dublin in a critical condition. Three of the males were taken to Connolly Hospital in Blanchardstown in a serious condition. The female and another male were taken to Cavan General Hospital. The ages of the people involved have not yet been determined. Email “Six people injured in single vehicle crash in Cavan”. Feedback on “Six people injured in single vehicle crash in Cavan”.